Looking for something to share in September? 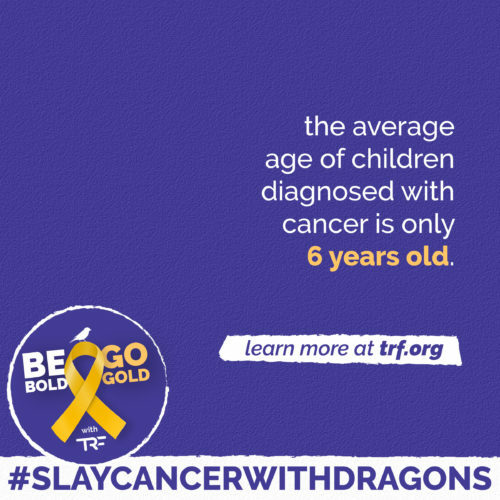 Scroll down for our Childhood Cancer Awareness Month: Digital Toolkit. 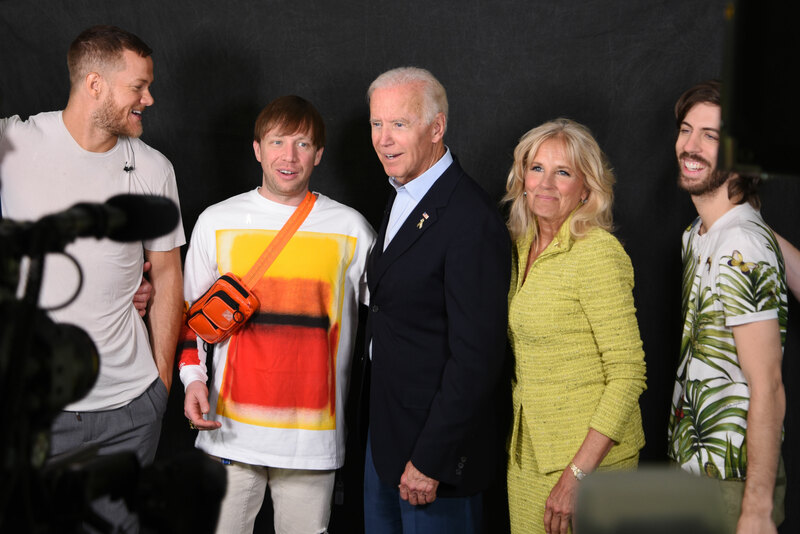 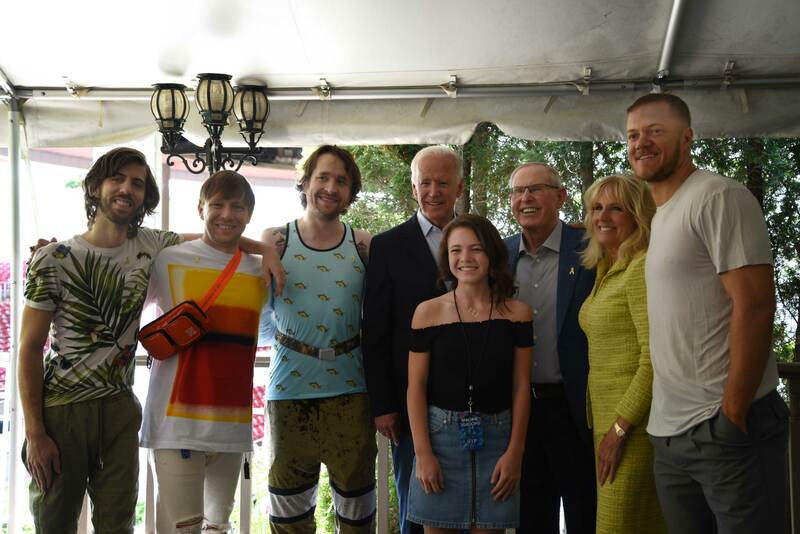 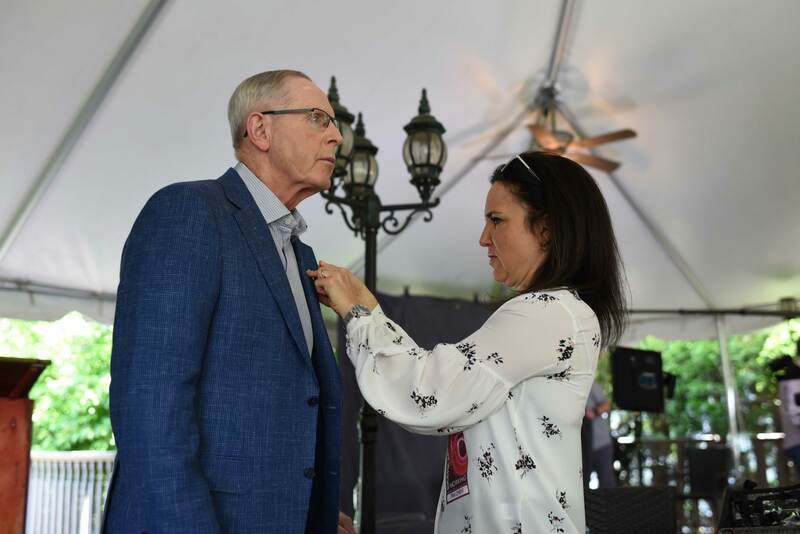 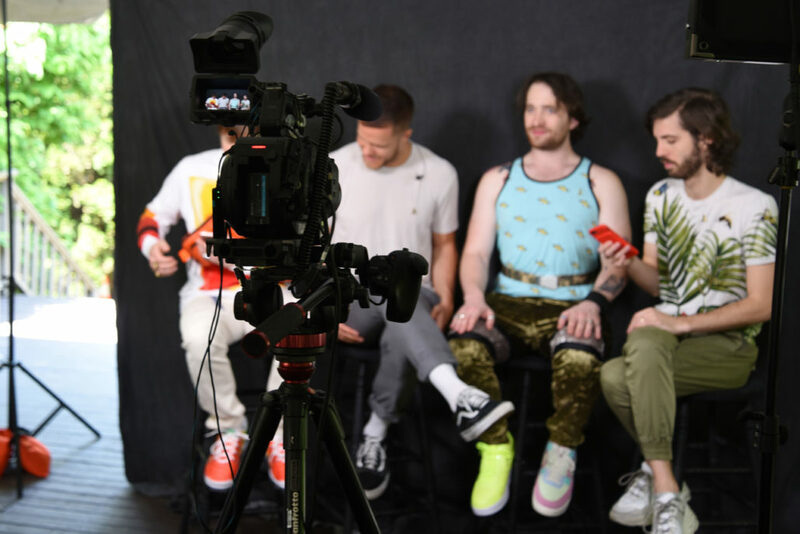 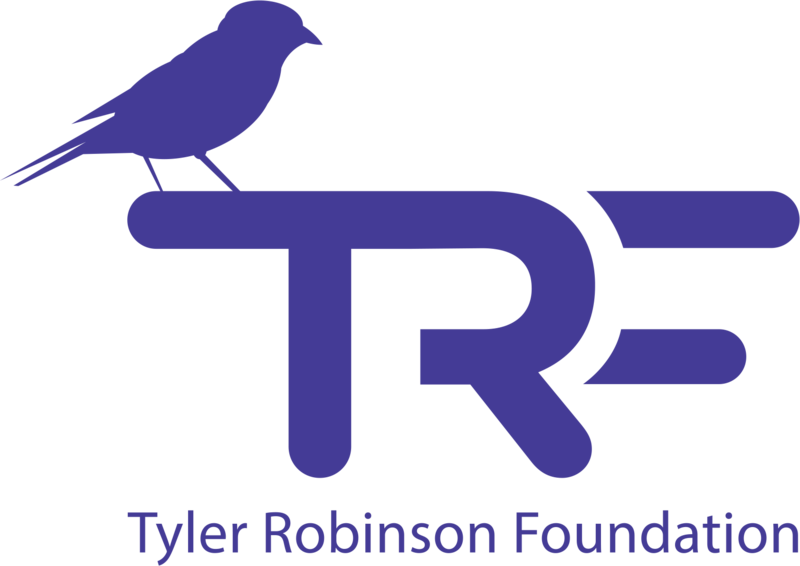 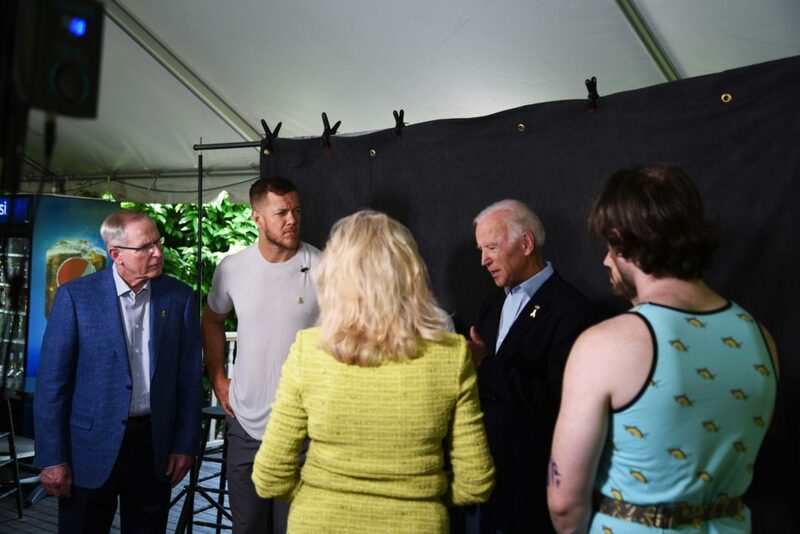 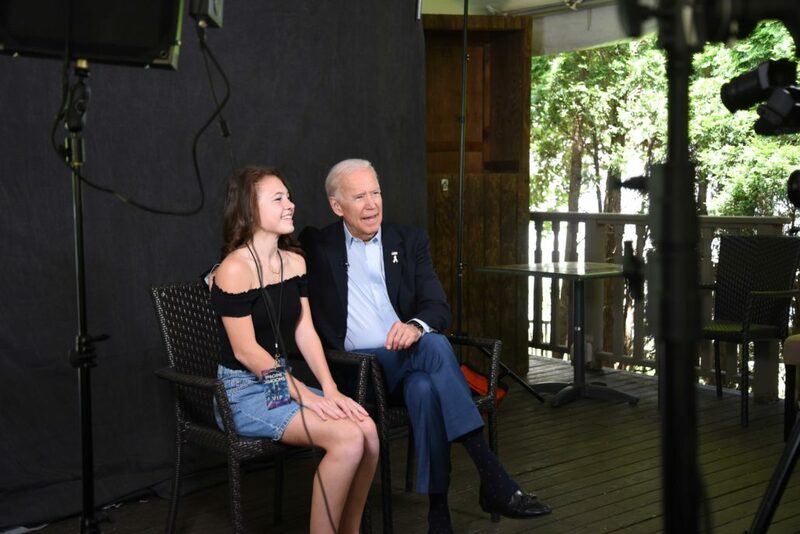 Former Vice President Joe Biden & his wife Dr.Jill Biden of the Biden Cancer Initiative, the Tom Coughlin Jay Fund Foundation and Imagine Dragons in partnership with The Tyler Robinson Foundation have joined forces to speak up in support of National Childhood Cancer Awareness Month this September. 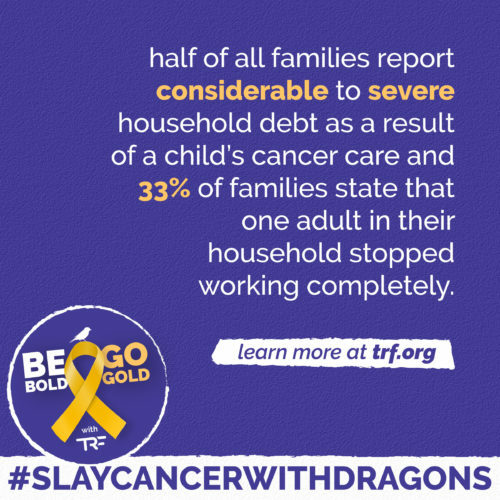 Check out our public service announcement. 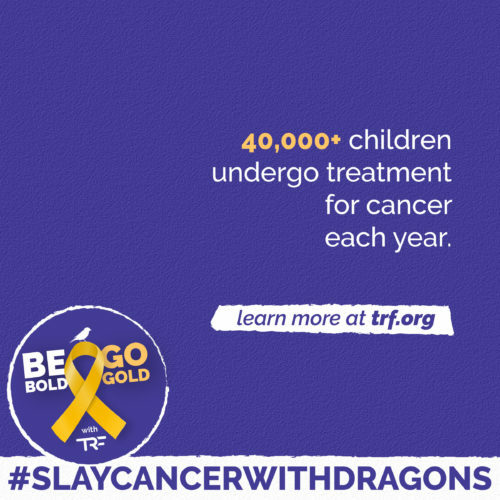 In September we GO GOLD in support of National Childhood Cancer Awareness Month. 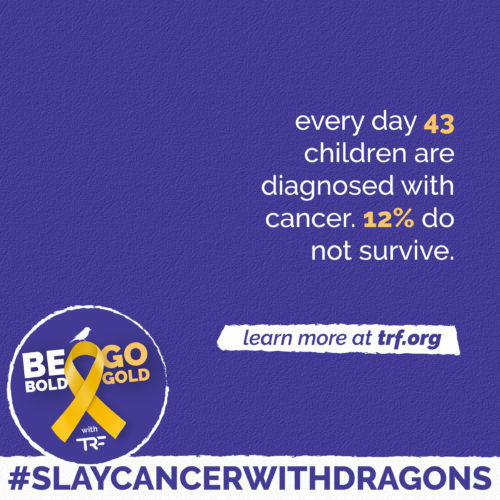 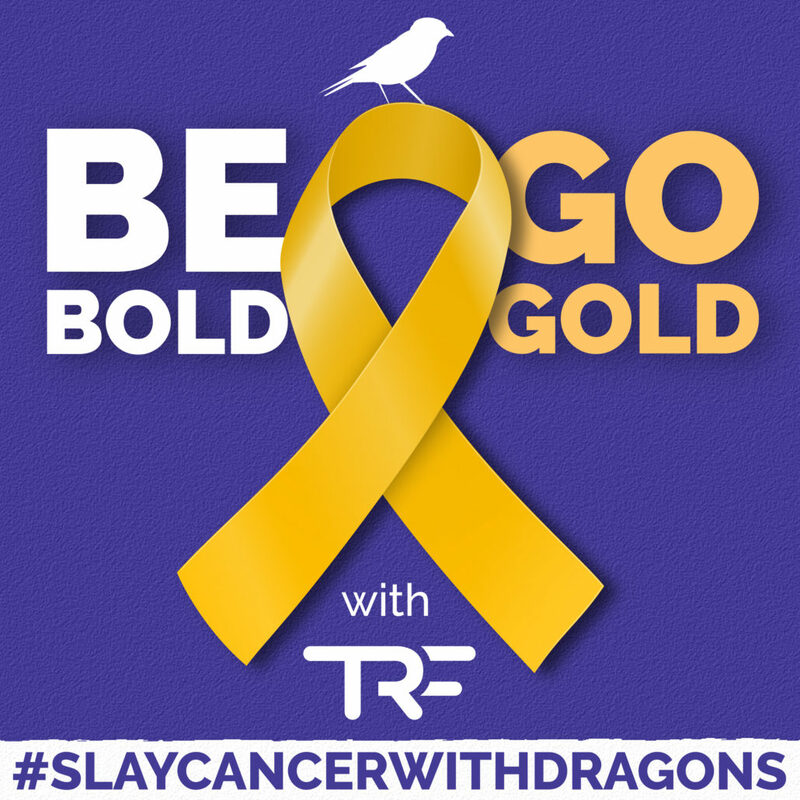 Take a moment and add a Be Bold Go Gold TRF filter to your Facebook (or Twitter or Instagram) profile here: bit.ly/GoGoldWithTRF2018 and then download these shareable facts for use all month long.